Courtesy of Bend Premier Real Estate LLC. 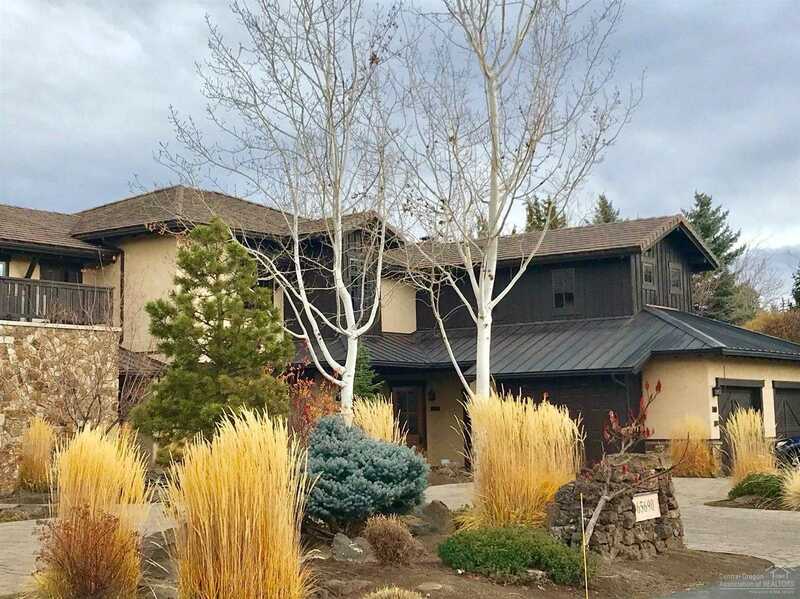 In beautiful Pronghorn resort, this 4 bedroom, 1/12 fractional ownership gives owner use for 2 weeks in the winter months and 2 weeks in the summer months. 4 weeks total. The HOA fee is paid monthly by each 1/12 owner and covers maintenance, cleaning, utilities, snow removal, etc. Golf Club membership is optional. This is a great way to own part of a luxury condo for vacation use or you can rent out or exchange the weeks. Close to recreation and all amenities offered in the heart of Central Oregon. Please, send me more information on this property: MLS# 201711074 – $3,500 – 65690 Adventure Court Unit 108e, Bend, OR 97701. I would like to schedule a private showing for this property: MLS# 201711074 – $3,500 – 65690 Adventure Court Unit 108e, Bend, OR 97701.